Latest all USB Samsung Smartphone Drivers for 2015. Samsung has been no doubtley the biggest smartphone makers in the world and have lately produced 500 million smartphones in the fiscal year. With that large production the Korean company is doing its best to reach most of its customers for the after sale support of their devices. But users some time can’t reach the right place and could not get the right support what they are looking for. So we have gathered and brought the most searched drivers for Samsung 2015 all at one place. 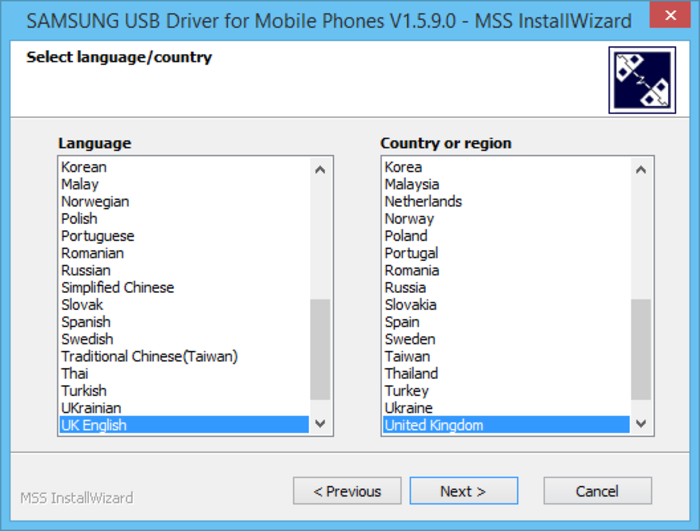 You can search for any device and download USB Samsung Drivers 2015 for it from the given list below. These Samsung Smartphone drivers are fully functional and can be downloaded any time. You don’t need to download the Samsung Kies suit every time you connect any Samsung device with PC running Windows or the Mac OS X. 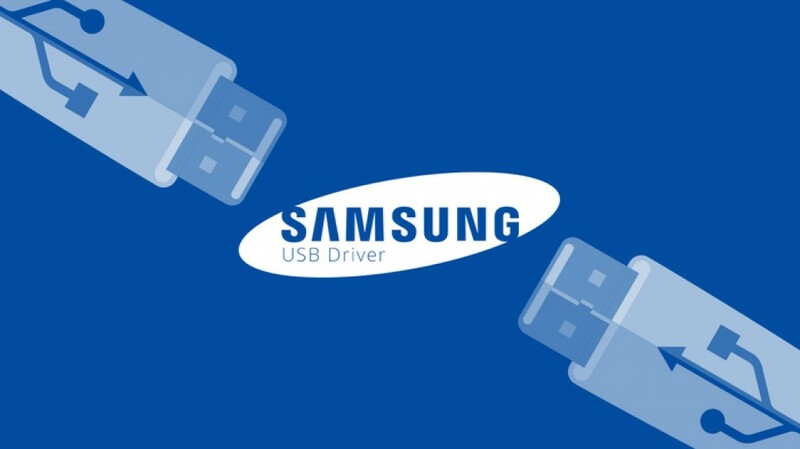 All you have to do is search for the right USB Samsung Smartphone drivers from the given list below and download it on your device. All these given list of Samsung Divers for PC will work with all versions of Windows, including Windows 10, Windows 8.1, Windows 8, Windows 7 both 64-bit and 32-bit versions. Also you can download and install some of the drivers for PC running Windows XP as well. If you have the Mac OS X installed on your Mac you have to follow the link given on the linked page to get the right Samsung drivers for Mac. All these drivers given here are upto date and can be downloaded for all latest Samsung smartphones as well. 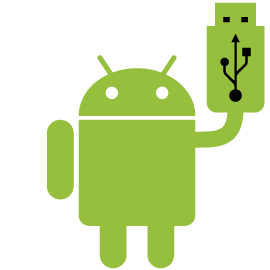 If in case you haven’t found the drivers for Samsung smartphone you are looking for you can download the required drivers from the link given below. 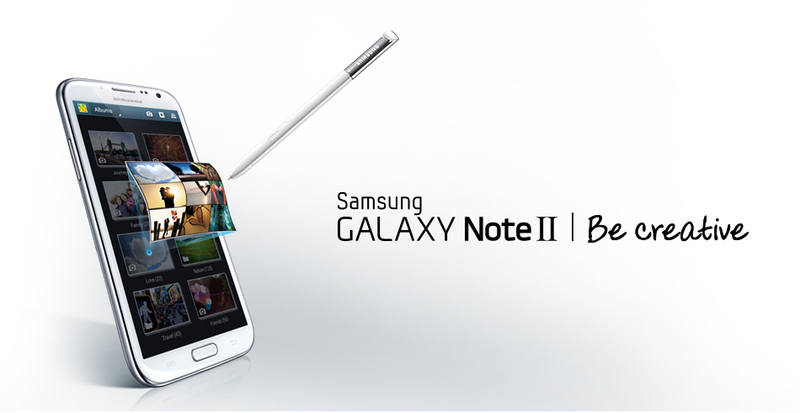 It is the list of all Universal drivers for Samsung smartphones given here. 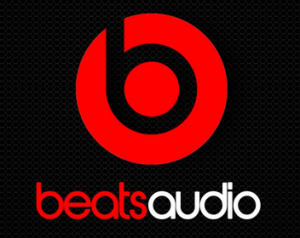 You can download them on your PC running Windows or Mac OS X.